Kalypso is a global management consulting firm that helps clients to deliver better results from innovation in a digital world. Our vision is to help our clients improve business and innovation performance that ultimately enables them to enhance people’s lives through the power of innovation. 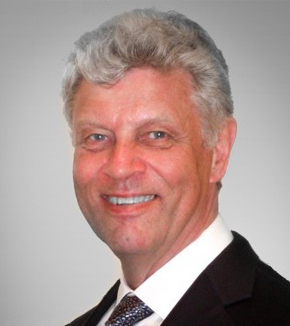 In my role as managing partner of Europe, I lead consulting projects and teams for major clients across Europe in the CPG, industrial manufacturing, high-tech, life sciences and process industries. I also serve as secretary of LEAD Network. Why is diversity, and specifically the advancement of women, so important to your organization? Diversity is important for any organization because it fosters more innovative thinking and better problem solving. People of different genders, ethnicities and backgrounds offer their own unique perspectives and prevent us from sinking into “group think”. Kalypso works with a wide variety of clients that want a partner that understands them and their needs. If we offered a one-dimensional view, we would be limiting our ability to serve all of our clients effectively so a diverse workforce is essential to better serve our clients. Diversity is also important in attracting and retaining talent. Consulting has historically been a male-dominated industry in part because of the challenging lifestyle. As women rise up the ranks, they find it increasingly difficult to balance the rigorous travel with their personal responsibilities (whether it’s starting a family, taking care of parents, or any other commitment that requires them to be at home more often). Our current and future employees need to know that Kalypso will continue to support and encourage their career growth even as their personal situations change. This ensures we can maintain a balanced and diverse workforce that can continue to attract new talent. Kalypso has multiple diversity initiatives underway. We are actively working to recruit a diverse pool of candidates. 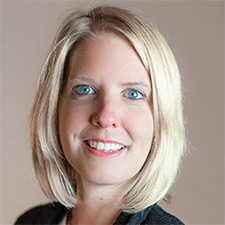 We’ve also begun implementing new initiatives to address some of the challenges many of our employees, and particularly women, face; this includes expanding global benefits to cover parental leave and family planning, updating our Code of Conduct to address an increasingly diverse and global workforce, and improving counseling and mentoring programs. We have work to do but our focus on diversity initiatives will make the firm stronger and more competitive. What role does LEAD Network play in reaching your organization’s diversity goals? Many of our associates are active in the LEAD Network. For example, they play a role in organizing the annual event and are supporting regional events. In the US, many of our colleagues are a member of the Network of Executive Women (NEW). These networks give our associates an opportunity to meet leaders in the industry, connect with like-minded people, and identify role models. It also gives them a chance to grow in new roles themselves. Networking and meeting role models are important. We share a mutual mission with LEAD Network to advance women leaders in the workplace. 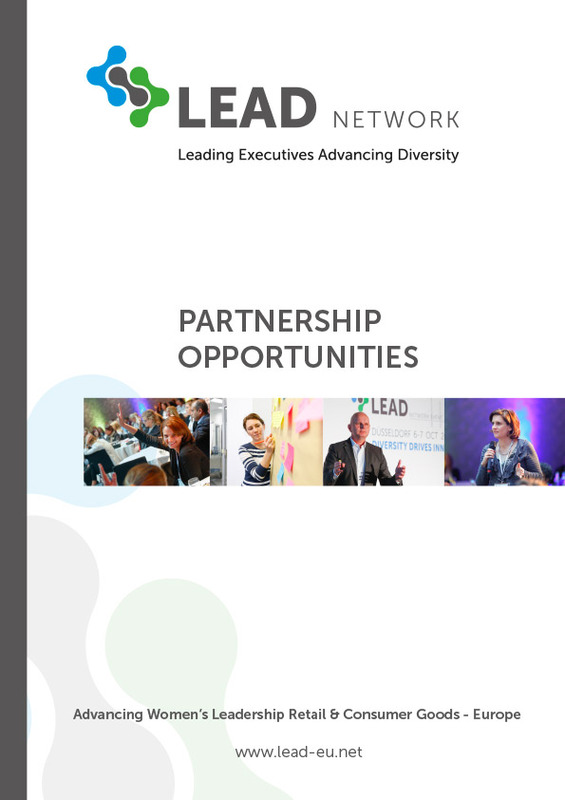 LEAD Network provides a forum to drive this mission forward, with many opportunities to interact, support and learn from others who are passionate about creating a more diverse workforce. The diversity of perspectives brought together by LEAD offers the opportunity to identify better ideas and ways to get things done – inspiration and learnings we can apply to our own firm in our diversity journey.